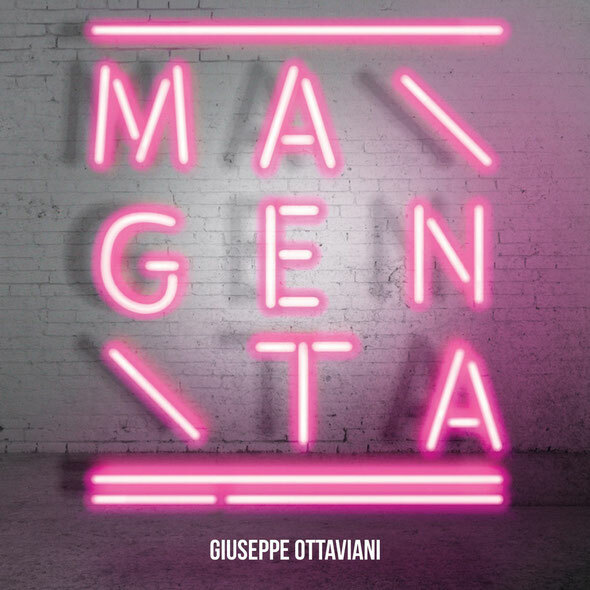 At the end of the last decade former Nu-Nrg-ist Giuseppe Ottaviani released his freshman solo album ‘GO!’ A full four-years in the perfecting, Ottaviani’s follow-up. 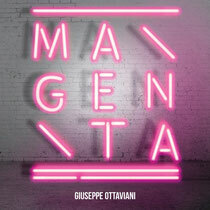 ‘Magenta’ is here, with team-ups with fellow tranceologists Ferry Corsten and Aly & Fila, and supported by vocalists including Eric Lumiere, Audrey Gallagher, Linnea Schössow, Lo-Fi Sugar and Seri. Giuseppe has delivered the pitch-perfect ‘GO!’ sequel - a consummate long-player whose panoramic studio-ware should draw you in… and ideally keep you there for months. It’s out May 27 on Black Hole Recordings.